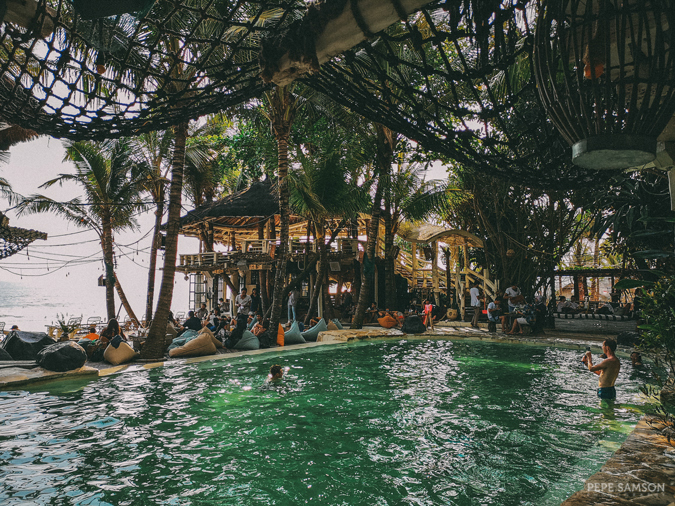 Bali is known for its lush landscapes, scenic rocky coasts, surfing spots, and religious sites preserved throughout the years—but this doesn’t mean that it falls behind in the party department. 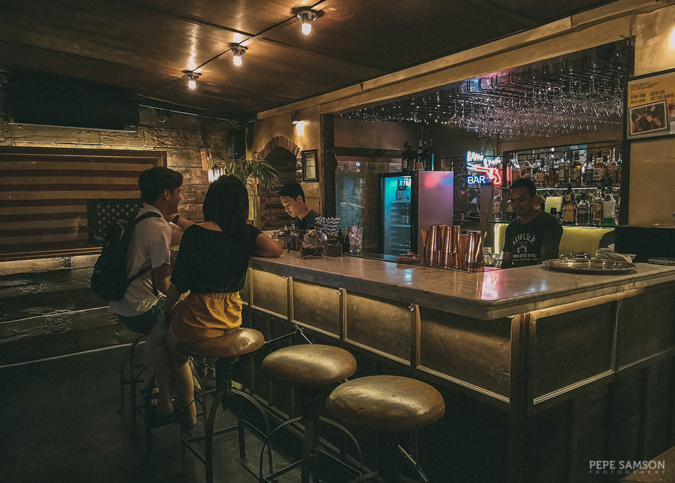 As a major tourist destination in Indonesia, The Island of the Gods boasts of some of the trendiest bars and beach clubs I’ve been to in Asia—making it an absolute paradise for a drinker like me. If you love your beers and cocktails as much as sightseeing and exploring new cultures and places, Bali should be up there in your bucket list. 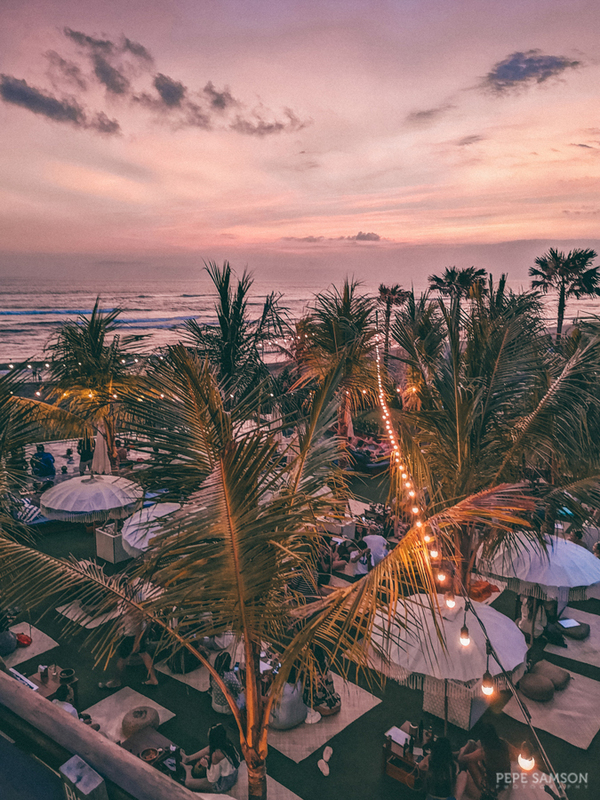 If you are eager to explore Bali’s nightlife scene, then you should probably stay for the most part of your trip in the Seminyak or Kuta areas in Western Bali. 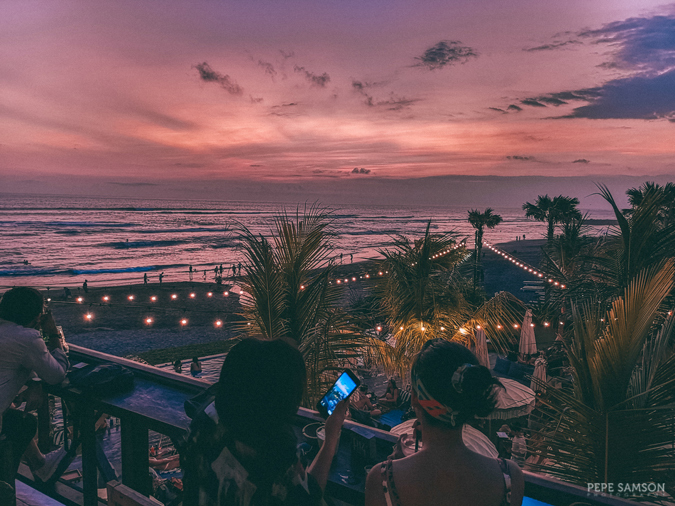 I’ve heard that Kuta is an exciting area with the craziest, wildest parties mostly dominated by a young crowd, so if that’s your thing, go ahead and check out the scene there. 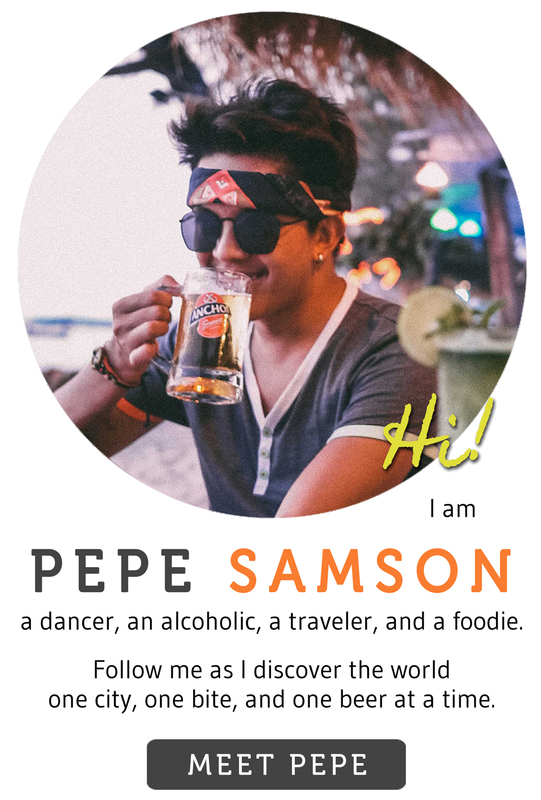 I, however, prefer the vibe in Seminyak—a hipster area overflowing with chic and refined establishments. I’m not talking about overly pretentious clubs here. I’m talking about elegant, beautifully-designed places with solid concepts! 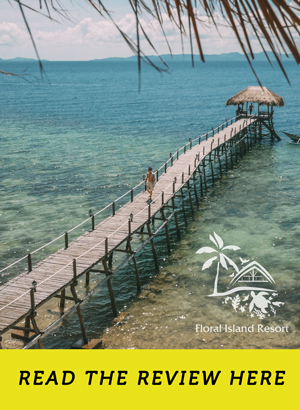 So whether you like sitting around a table with some well-made cocktails, lounging on a bean bag by the beach, sipping wine by the pool, or dancing to fabulous tunes while brandishing a beer, Bali definitely has something to offer your thirsty taste buds. 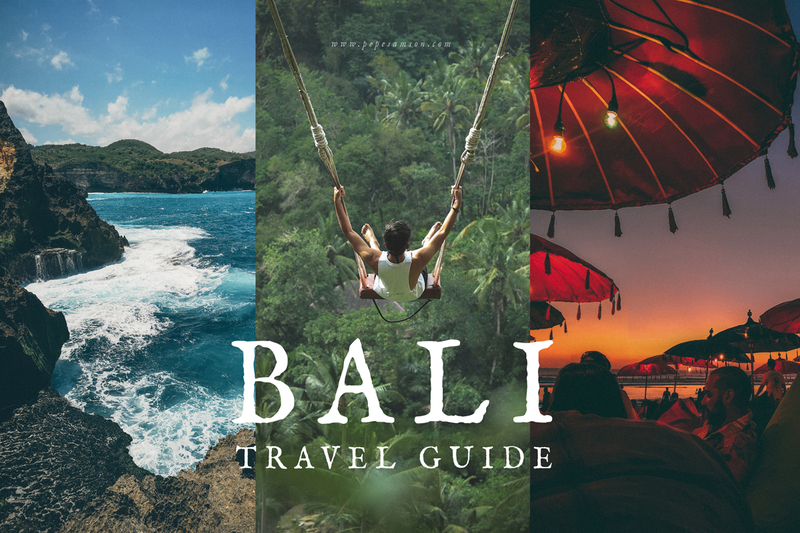 Below, I have compiled some of the awesome places I stumbled upon during my week-long trip in Bali. 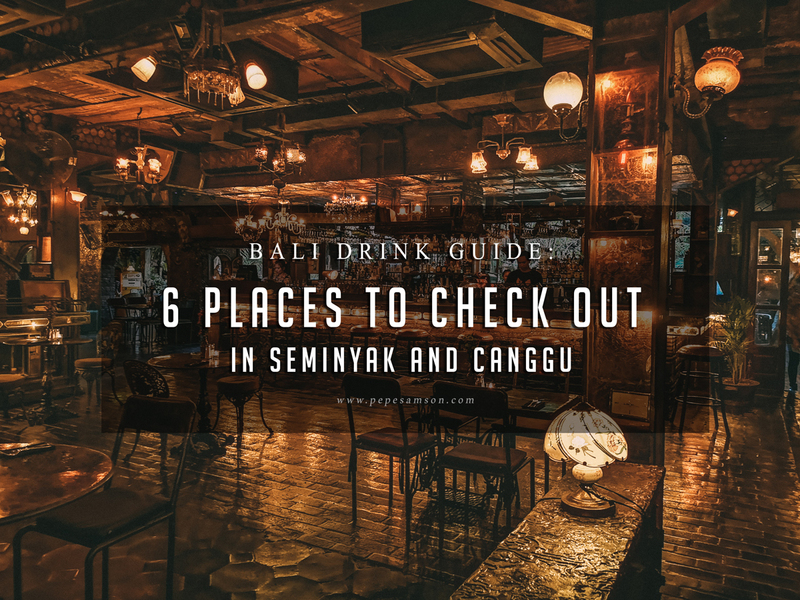 Most of these bars are in Seminyak, with a few from nearby Canggu. 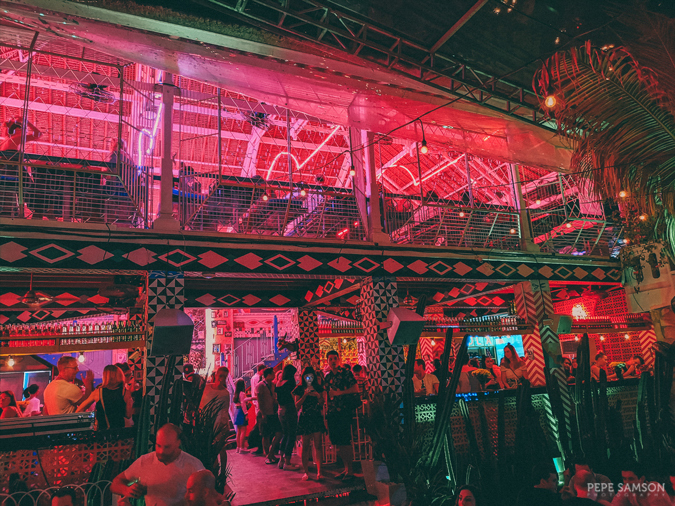 Enjoy the Bali nightlife! Incredible—I can’t think of a better word to describe La Favela in Seminyak. When I saw people lining up here with the queue almost three blocks long, I couldn’t comprehend the excitement; however, when I finally went in myself, I just … fell in love. I ate my words. And I forgot everything—I was transported somewhere else, to what seemed like an abandoned vintage mansion beautifully overgrown with plants, and littered with curious pieces. 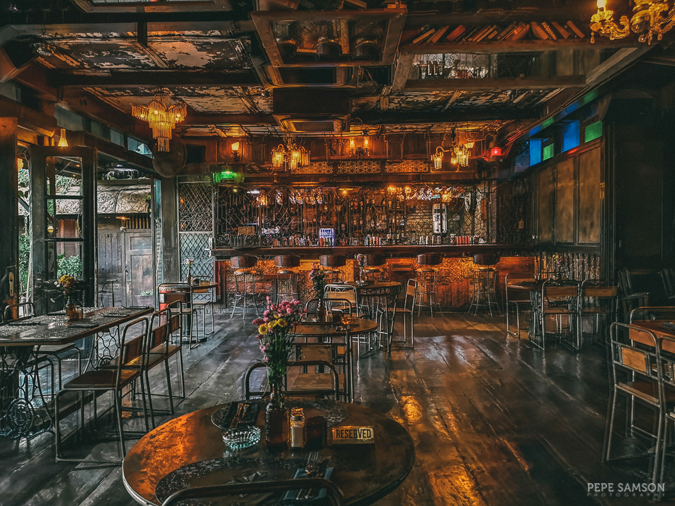 Favela means “slum” in Brazil, but this restaurant-slash-bar is far from being shabby. Sophisticated and charming, its details are insane. Every décor tells a story, every corner just lures you in. The expansive three-story space has several bars, dance floors, and sitting areas, including alfresco spots, mini-bridges, Volkswagens, antique bikes, waterfalls, ponds, and gardens! Order your Bintang of choice as you please, or try their signature cocktails, like the Favela Breeze—made with Smirnoff, peach liquor, and dragon fruit. Coming for some snacks before dancing the night away? Get the delicious Gourmet Pizza topped with jamon serrano, feta, wild rocket, and cherry tomatoes, or try the Eggplant Bites marinated in chimichurri and served with a delicious chipotle mayo. Now get in line and get in! In terms of the chill factor, The Lawn in Canggu is way ahead of its competitors. It’s really that—a big lawn filled with cushions, tables, and umbrellas—and more. Beyond the main space, there is a proper sit-down area where guests can enjoy a nice dinner (with some drinks, of course). Upstairs, there’s even more cozy seating, plus a stunning viewpoint for Bali’s pink sunsets. But the best spot is the lawn lounge area, in my opinion. This is where you can stretch your legs, lie back, and nurse your drink of choice as the sun sets. I loved their negroni—it was legit—and their Truffled Four Cheese Mac and Cheese Balls, which were exquisite. Their bar list even has a special gin section! If you wish to do some swimming as you sip the day away, they actually have a pool too! I find that The Lawn is a place you could enjoy with friends, family, or date—it turns kind of romantic in the evening. 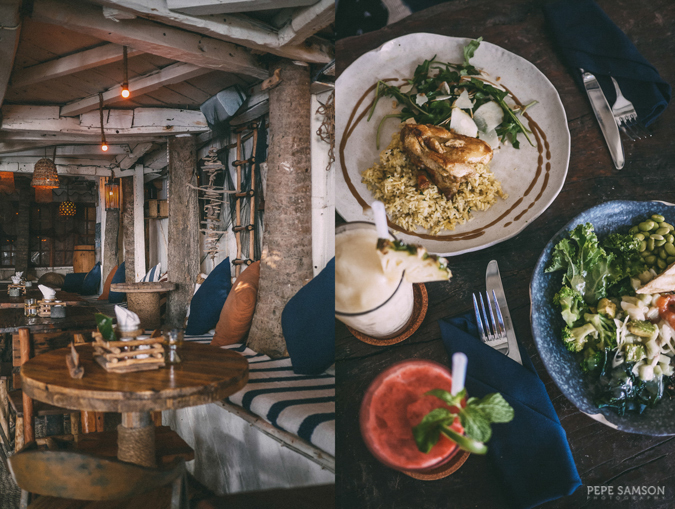 If you want to experience the perfect fusion of Bali and Spain, La Plancha along Seminyak Beach is the place to go to. 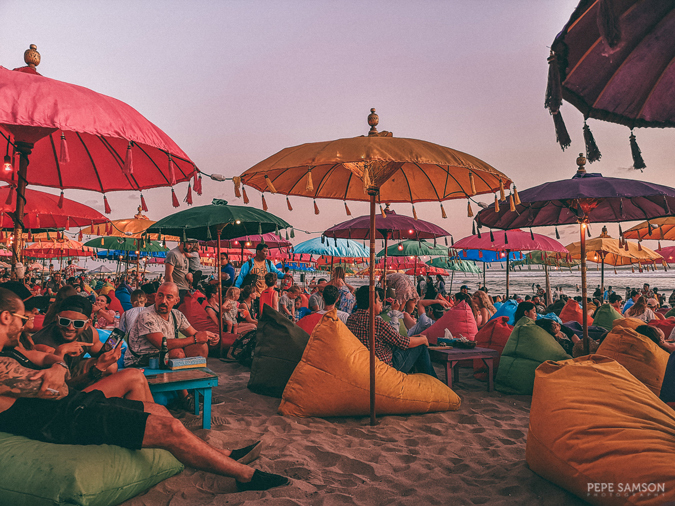 Balinese-style parasols and colorful bean bags integrate with tapas-style dining to create the ultimate beach shack vibe. If you are planning to laze around in time for sunset, make sure you arrive early enough as the place can be really packed—expect a queue. 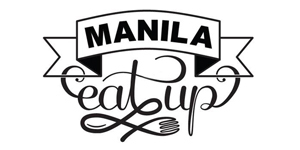 We did line up for a couple of minutes and it was worth it because this place is one of the chillest I've been to! I loved the Sunset Sliders, three mini burgers with beef, tuna, and grilled veggies as fillings. 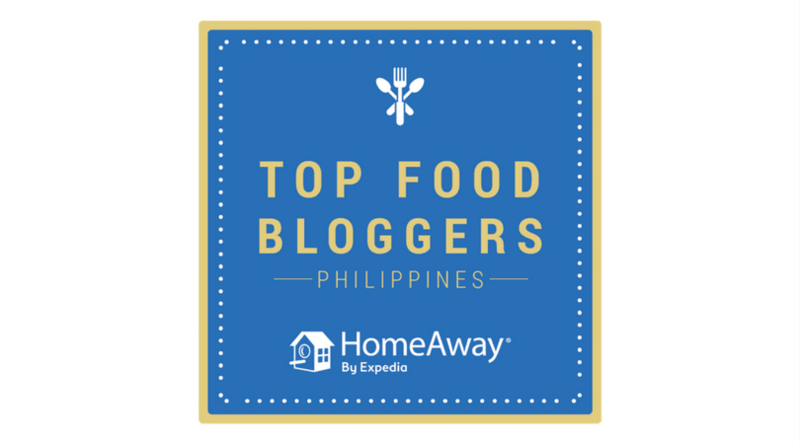 Perfect with ice-cold Bali Hai or Bintang, and best consumed while viewing Bali's relaxing sunset, of course. The music at La Plancha provides a cozy atmosphere without being intrusive, and I love it. No, don't expect pop, EDM, or techno music here. Welcome to Motel Mexicola, where every day is Cinco de Mayo! 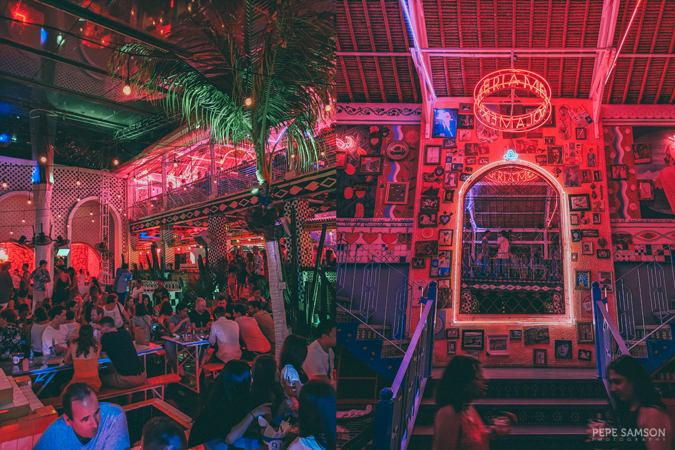 This elaborately designed Mexican bar and restaurant in Seminyak screams "festive" in big bold letters. The moment I stepped in, I couldn't help but marvel at all the details—it brought me back to the Mexican places I've been to in Texas! At the middle of the place is a dining set up alongside a small dance floor, which gets rowdier as the night progresses. Beyond midnight, all tabletops transform into dance spaces as well! Around the main hall are smaller, more private booths perfect for groups who want to witness the action but don't want to be in the middle of all the craziness. There's more seating in the upstairs deck, which also has a view of the action below. The best part of Motel Mexicola for me? Endless Latin music! You know I used to do dancesport, so those tunes really ignite every blood cell in me! 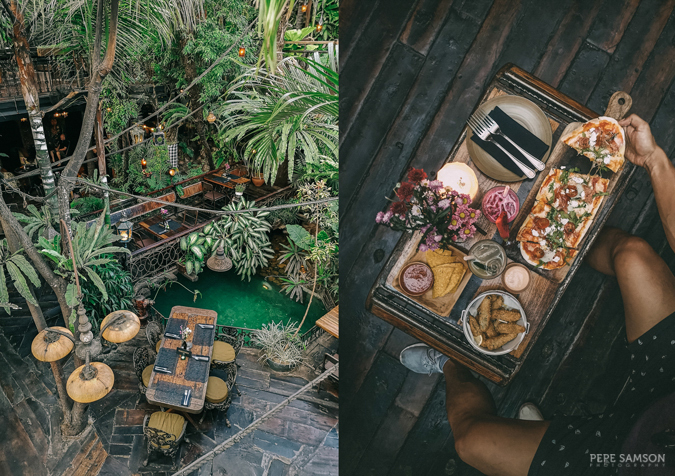 Entering La Brisa in Canggu is like getting transported into another world: a world where people spend their lives fishing, swimming, and simply enjoying life. All the details are inspired from a rustic fisherman's home: fishing nets, reclaimed wood from boats, paddles, shells, fishing rods, and a blue-and-white color scheme. Everything is carefully thought out, from the layout down to the knickknacks, and one tap on Google told me that the place is owned by the same folks behind La Favela (and La Plancha), and I just said, "that's why". 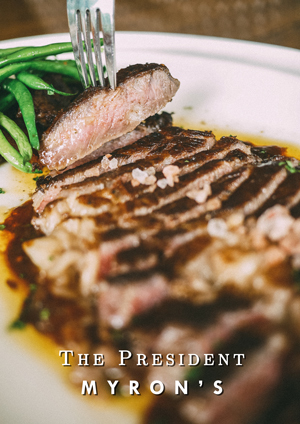 The menu is composed mostly of healthy food, and all ingredients are sourced sustainably. For instance, the seafood is obtained daily from Balinese fishermen. 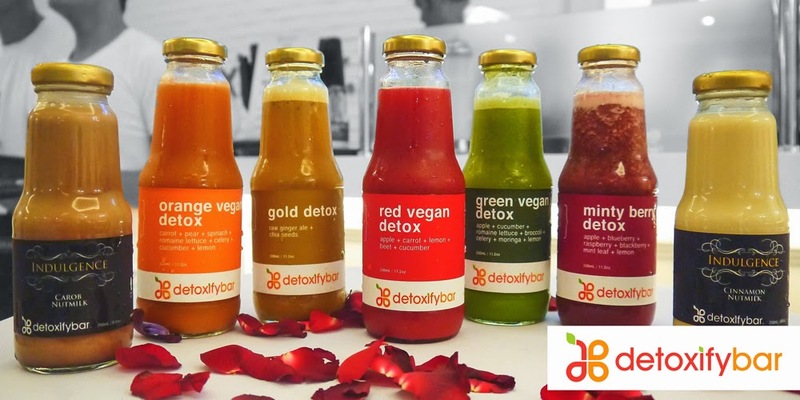 You also need to try their refreshing drinks, perfect accompaniments to their healthy food options. 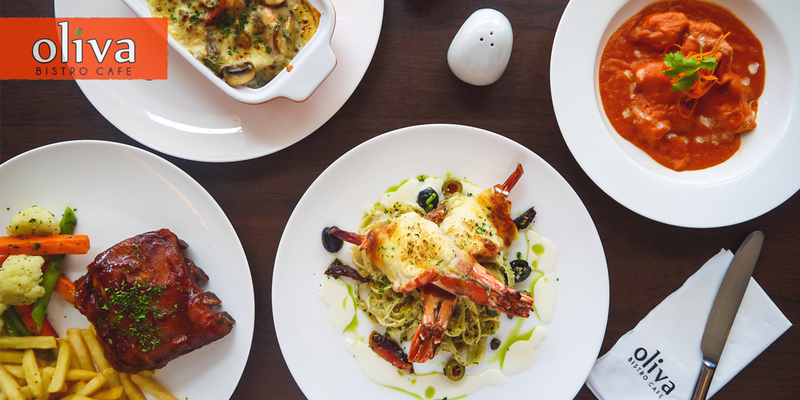 The food simply blends in with the rest of the place, full of art and magic. 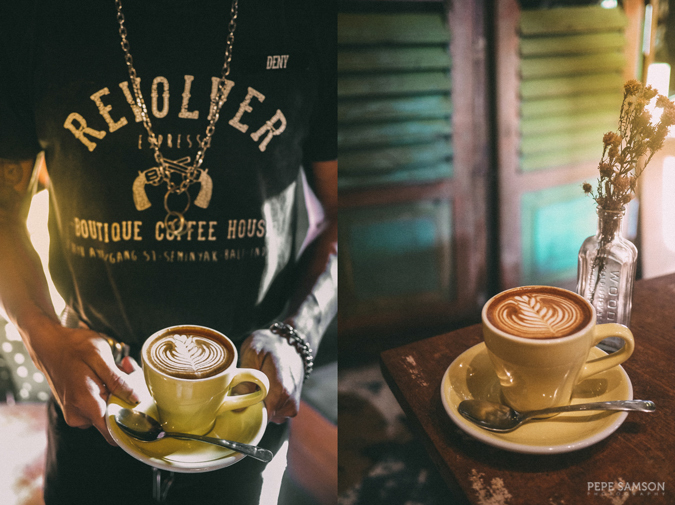 This extremely popular coffee shop in Seminyak transforms into a cozy drinking venue in the evenings. Inside the cafe, there's actually a bar which boasts of a wine and cocktail menu. 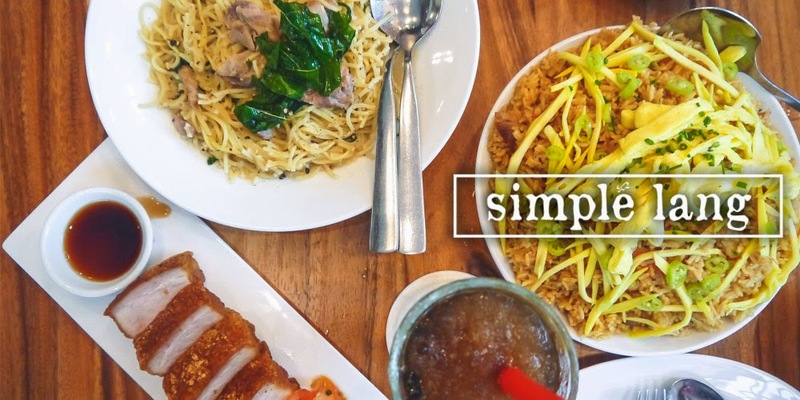 Order your favorite drink with one of the items from their bar chow selection, or pair some wine with your dinner. Revolver, of course, makes mean coffee, and it's no wonder why people—locals and tourists alike—pour in almost all day. 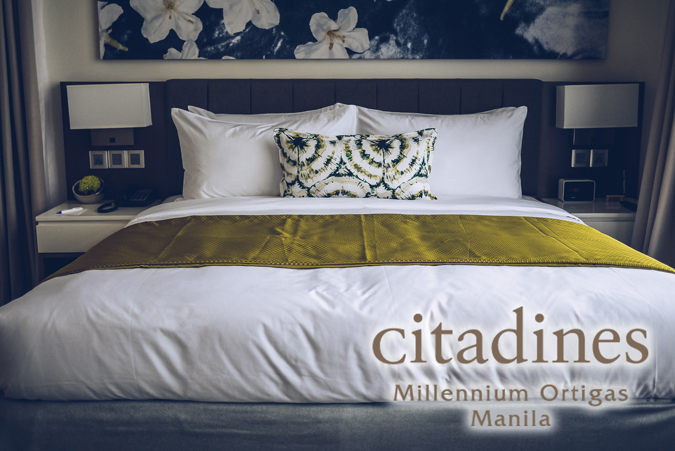 Add that to a cozy, beautifully designed space and you have the perfect formula for an amazing afternoon, or a nice quiet evening. Have you been to Bali? 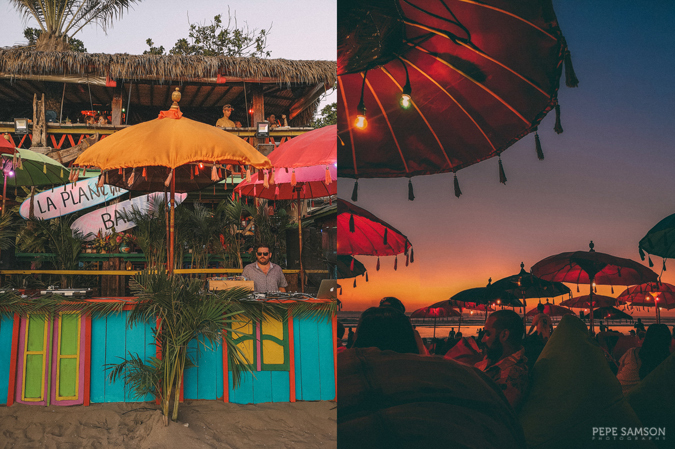 What did you think of Seminyak and Canggu? Can you add more recommendations to this list?